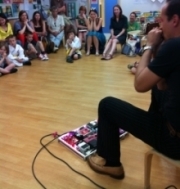 Harp Academy is staffed by a team of enthusiastic, professional music teachers who work across Sussex. 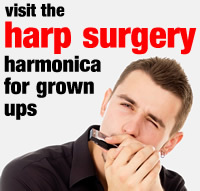 Each Harp Academy group is assigned a team member who becomes their principal teacher. This ensures group stability and continuity of progress. All our teachers have enhanced disclosure DBS, Public Liability Insurance and are First Aid trained. Our team members are also professional performers in their own right, bringing a wealth of arts experience and added value to lessons. From time to time, individual team members may be called away on tour. If this happens, cover is provided by another team member until the touring team member can resume their normal Harp Academy duties.